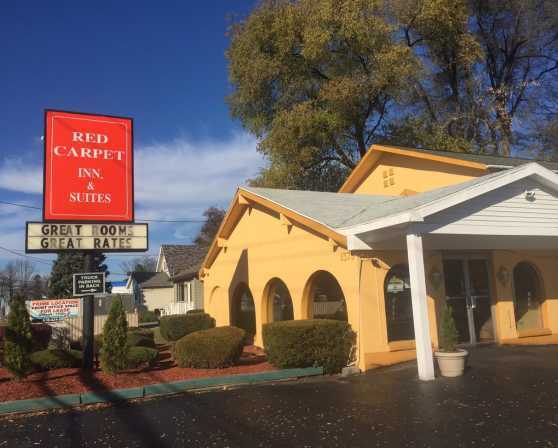 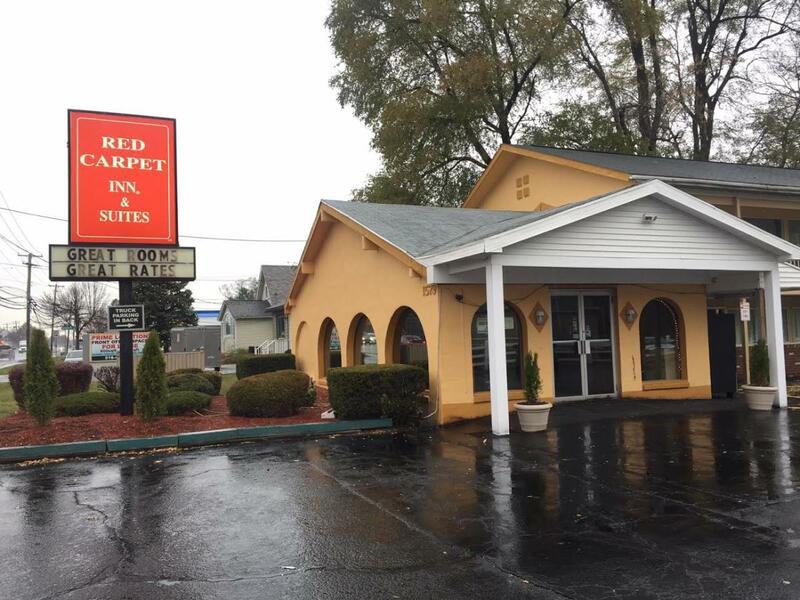 The newly remodeled Red Carpet Inn & Suites features 59 luxury rooms that include Jacuzzi Suites. 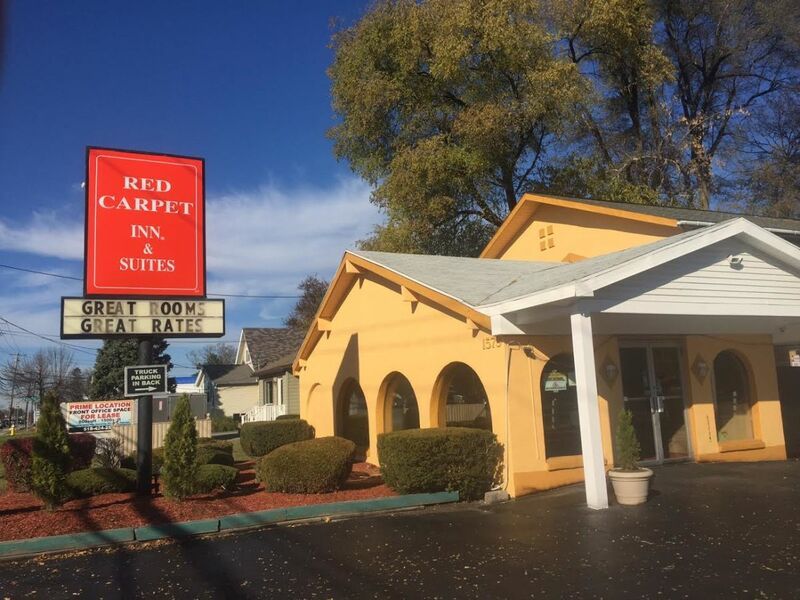 The motel is 5-10 minutes from major interstates, the Albany Airport, Crossgates Mall, Saratoga Racetrack, Albany's Capitol, the NYS Museum and the Empire State Plaza. 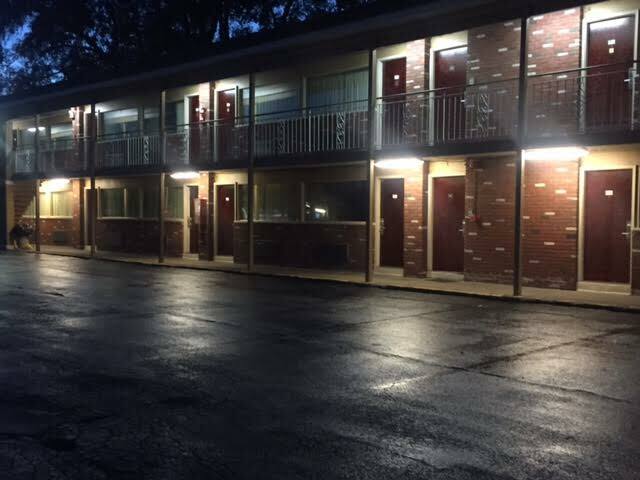 We also offer a complimentary continental breakfast, free high speed internet access, smoking rooms and allow pets (for a fee).